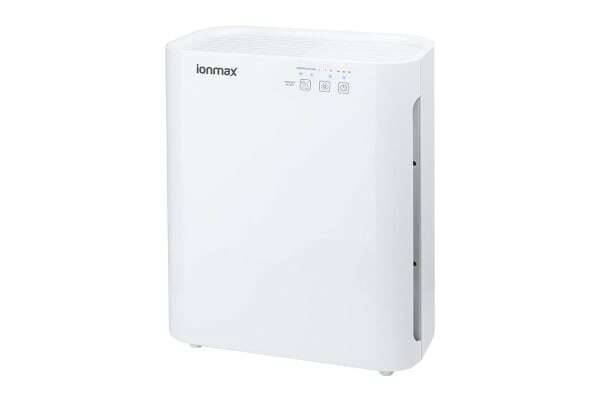 The Ionmax Breeze Air Purifier features 5 stages of air purification to improve indoor air quality at your home or office. 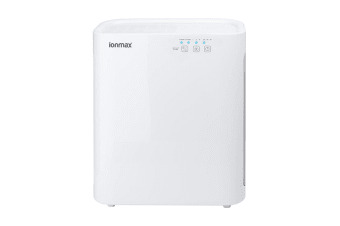 Integrating a 3-in-1 filter that consists of a pre-filter, HEPA filter and an activated carbon filter, a negative ioniser and UV-C light for sterilisation, the Ionmax Breeze Air Purifier ensures complete air purification performance for your whole home. And with unique, user-friendly features, touch control panel, large air outlet, powerful fan and low noise levels, the Ionmax Breeze is powerful, efficient and easy to use. 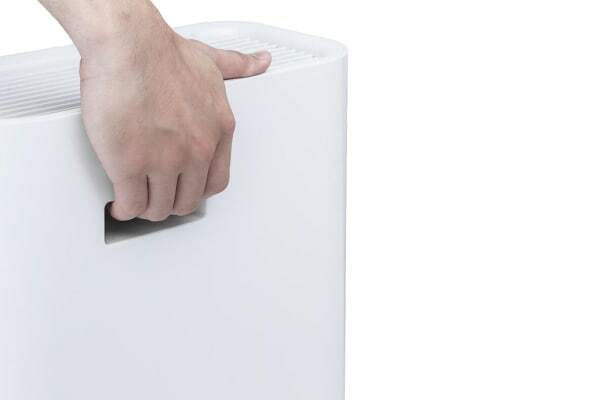 This air purifier has a cleanable pre-filter that traps large airborne particles such as hair, dust and pet dander. Its true HEPA filter removes microscopic particles as small as 0.3 microns in size such as fine dust, smoke, bacteria, pollen and mould spores. The activated carbon filter neutralises odours such as smoke, harmful gases and Volatile Organic Compounds (VOCs) at the rate of 99%. Its UV Light (254nm) kills germs, viruses, fungi and bacteria at the rate of 99%. The ioniser releases negative ions to freshen and balance the air. Touch panel on the front of the unit makes controlling the air purifier a breeze. It comes with 3 fan modes – low, medium and high. It allows you to set the time up to 8 hours. It also has filter replacement indicator that lets you know when the filter needs replacing. With low noise levels, it is suitable for use at night when sleeping.